Google's ranking algorithm is still all about the link – The number and quality of links pointing to your site is a huge factor in how you perform in the SERPs. Link building is incredibly difficult – It's time-consuming and often tedious work, so everyone is looking for shortcuts and fresh ideas. Link building never ends – Your competitors aren't resting, so you can't either. You need to keep building your link profile, especially considering that links inevitably get old and die. Link builders and would-be link builders, if tips, tricks, guidance and a little commiseration are what you're after, I recommend adding the following blogs to your resource list. Netherlands-based Wiep Knol is an SEO and link building consultant. 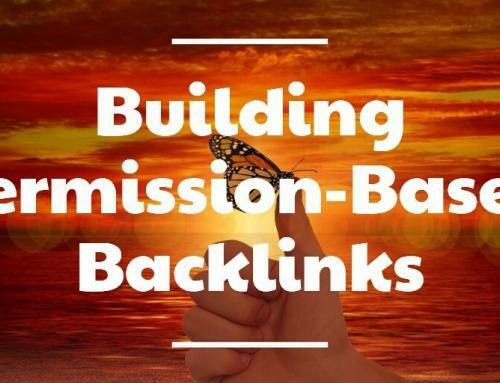 His site features in-depth link building guides as well as link roundups of his favorite link building posts from around the web. 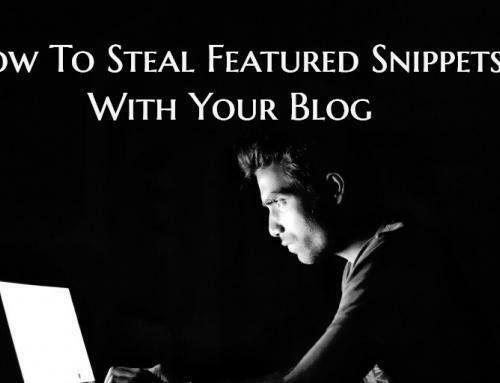 Some of his most popular post include "10 Unusual Places to Drop Your URL" and "Link Baiting: Which Hook Attracts the Right Fish?" There's also a quick-hit link building tip in the top corner of the site at all times. Garrett French and Ben Wills of Ontolo offer all kinds of link building tools and resources and regularly publish helpful content, frequently from unusual angles you're not seeing everywhere else – such as "Getting Links Built: 5 Motivators for Internal, Non-SEO Link Builders," "Core Advantages of an Inhouse Link Builder" and "3 Tips for Link Building with oDesk." Like Wiep, Ontolo rounds up great link building content – usually between 30 and 50 new links every week! Hugo Guzman is an SEO whose blog has a strong focus on link building. His posts are often challenging – see a recent post where he challenged the idea that reciprocal linking is dead, or "The Ugly Truth About Blog Commenting," which is that comment spam, unfortunately, works. The Vertical Measures blog is yet another good source for link building best practices. You'll find multiple posts per week on topics like content strategy and building links with guest blogging, plus expert interviews and other SEO topics, like social media and local search. Too modest to include it herself I thought the WordStream blog itself should be included in this list. Although not 100% focused on link building they do regularly feature some impressive and interesting link building posts you should not miss. Elisa Gabbert is the Senior Content Development Manager at WordStream, a provider of Internet marketing software, including AdWords management tools and a Keyword Research Suite. Thanks for the heads up on this important aspect of staying ahead of the competition. I am fairly new to all this so like to go onto sites where I can learn from those who are doing these things effectively. .-= Patricia@lavenderuses recently posted: Are Your Goals Attainable In 2011 =-. Thanks for the mention, Tom! Much appreciated. Mine isn’t technically link building but is about 75% link building content. .-= Ross Hudgens recently posted: How To Build An SEO Company Into Voltron- A Word With Wil Reynolds =-. Sure Ross the blog is great big fan! Oooh! Good list! If only more of them were do-follow blogs! lol! I did really appreciate the linkbuilding spreadsheet on wiep.net. That will definitely get me a bit more organized in the process. Thanks! .-= Jenn@t1 service recently posted: Government to back “Trust Identities” for Internet Surfers =-. Thanks for including my blog on your list. It’s very humbling and much appreciated! This is fantastic! I am always on the lookout for effective link building information. Professional link building is in my opinion one of the most time-consuming and challenging aspects of SEO. There is so much information available it becomes difficult to separate useful knowledge and garbage sometimes. 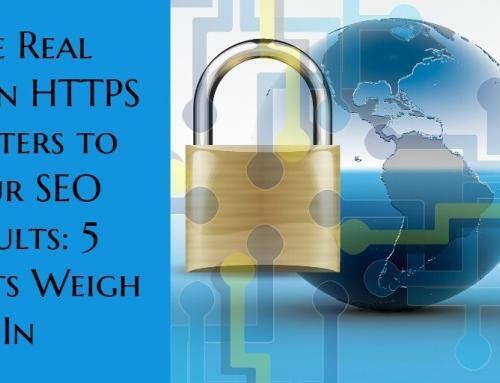 I have been making it a habit to create a list of the most proven SEO blogs and websites, usually around 10 are both broad and focused information. Thanks for including us Elisa! I hate to be self promotional, but have you checked out Point Blank SEO Elisa? Hopefully it will make it on your list next year! But these are some great blogs. I got a chance to interview Ross (the post went live today) and I know he & everyone else on this list deserves to be there. Thanks for the info and lists Elisa. 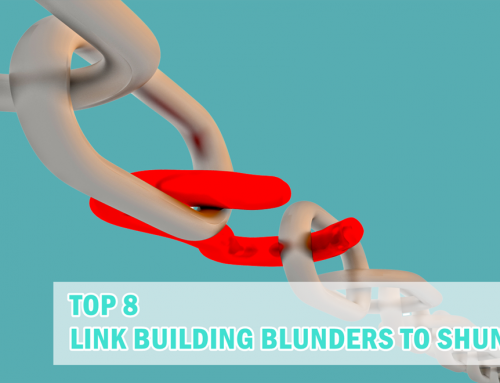 You hit it at difficult, time consuming and often tedious work, but link building is a necessary evil weather you’re into SEO or not. As a newbie in the link building world I really appreciated not just your links but the links left by the commenters. You are right, it is very necessary and quite tedious. 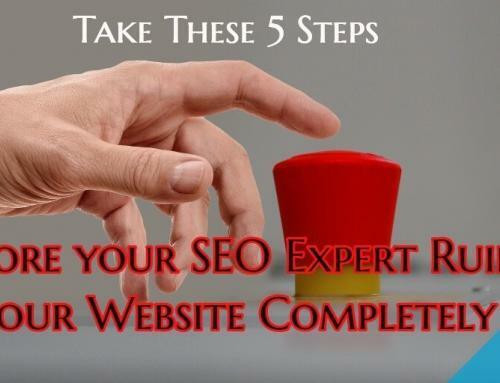 Still, we trudge on looking for quality links…thanks, this is a very good list. Proof-driven framework helps you easily get bigger. better numbers for your site. Right away.